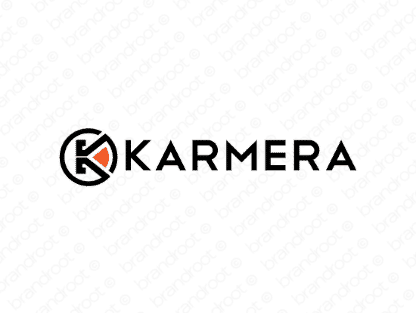 Brand karmera is for sale on Brandroot.com! Blending together "karma" and "chimera", this name strikes a careful balance between imagination and intuition. Karmera is a versatile and creative brand that's great for healthcare services, community and social media services or innovative and sustainable products. You will have full ownership and rights to Karmera.com. One of our professional Brandroot representatives will contact you and walk you through the entire transfer process.